From 25th August, for one month, the floor of the Library is being restored. The Library will remain open throughout this time, however there will be some disruption to study spaces and accessing the book collection. During the restoration the floors will be sanded back to the original cork tiles before being coated in a new finish. There will be some noise disruption, particularly during the sanding process. Stage 1 should take approximately two weeks, starting on the 25th August. During this time there will be no access to the Reading Room or the books in this space. Library users will be able to use the Barnard Room or upstairs Wellcome Gallery group study space. Stage 2 should take approximately two weeks, starting when the Reading Room has been completed. During this time there will be no access to the Barnard Room or the books in this space. Library users will be able to use the main Reading Room and upstairs Wellcome Gallery group study space. and we will aim to get the book for you within 24 hours. 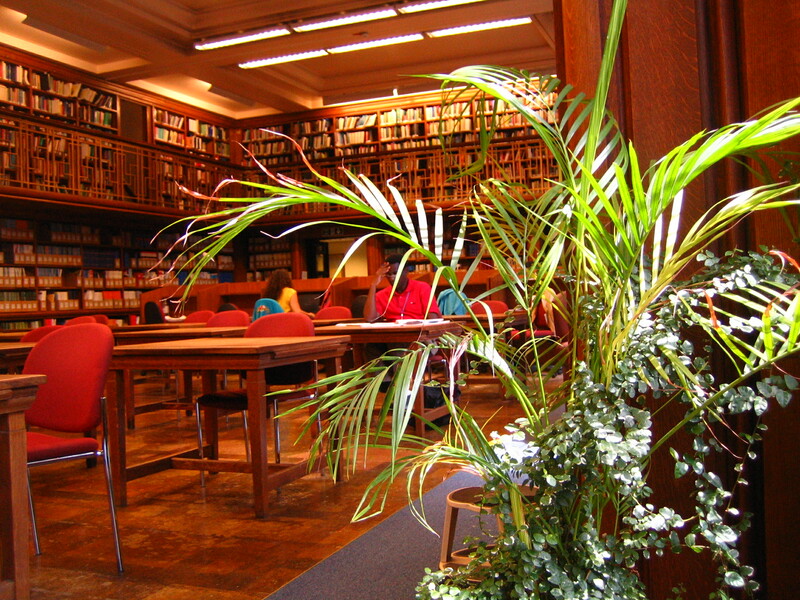 Senate House Library: As a member of LSHTM, you can join Senate House Library for free. Pre-register online, then take your School ID card to the Library reception on the 4th floor of Senate House. Opening Hours. University of London libraries: You can access any University of London institution’s libraries, e.g. UCL, SOAS, Birkbeck. You will need to take your School ID and may be asked to provide a photo, or other form of identification. Check the library website before your first visit. Wellcome Trust Library: The Wellcome Trust Library, on Euston Road, provides free day visitor access or membership if you wish to borrow items. Opening Hours.